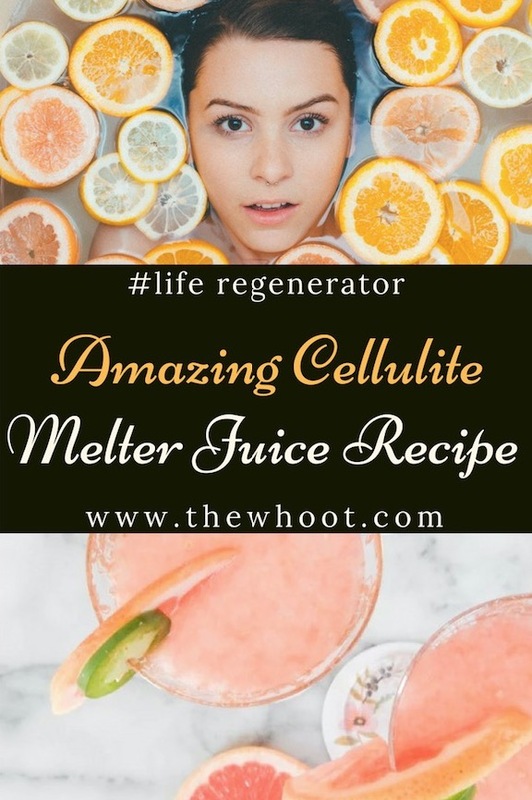 If you want to lose your Cellulite, This Cellulite Melter Juice Recipe is all natural and really works. Banish those trapped and toxin cells today. Watch the video tutorial now. Do you suffer from cellulite? The cottage cheese and orange peel which congregates mostly in the thigh regions, can really bring you down. It is also stubborn, and near impossible to shift. 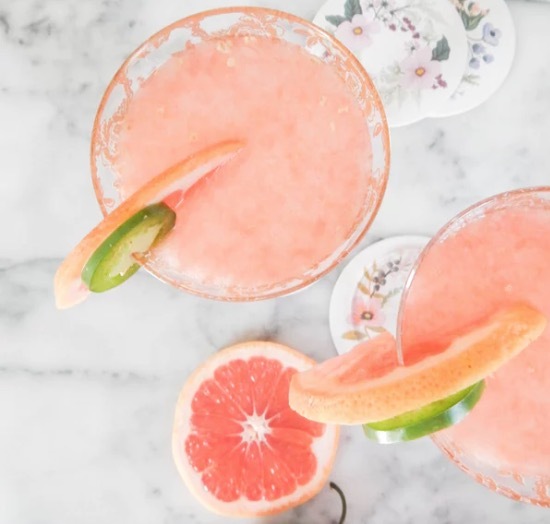 Today we are sharing with you an easy recipe from Dan of Life Regenerator. He is a raw food follower and we have found his advice to be credible and his simple remedies to work. Dan is a fountain of information and a picture of health. His mentor is Lou Corona who defied death with a lifestyle change at 21 and who has never looked back. Personally, we have just started on his Lemon Ginger Body Blast Juice and the differences in our skin, energy and weight in only 2 days is nothing short of a miracle.